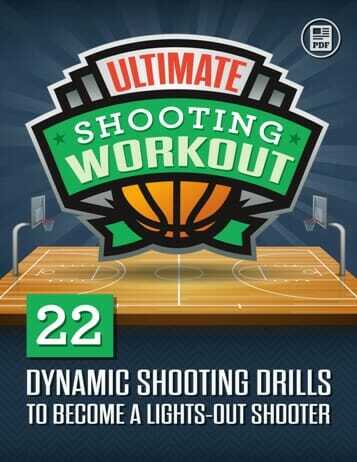 When I was coaching eight and nine year old boys and girls I used a drill that the kids loved. 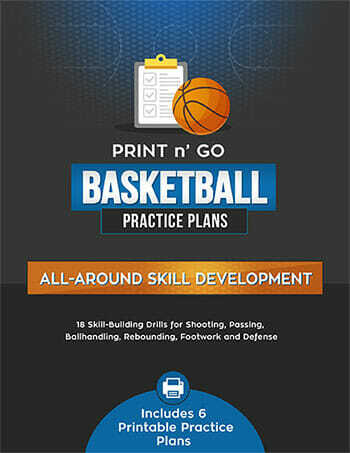 These [tag]basketball ball handling drills[/tag] give them a great opportunity to practice ball control and shielding the ball from defenders. I have four to five kids each grab a [tag]basketball[/tag] and stand in the key. When I blow the whistle, they have one minute to try and knock away other players’ basketballs with one hand while dribbling their own balls with their other hand. If a player or his/her ball leaves the key, then that player is out and the others continue. The last player remaining in the key with his/her basketball is the King of the Hill. 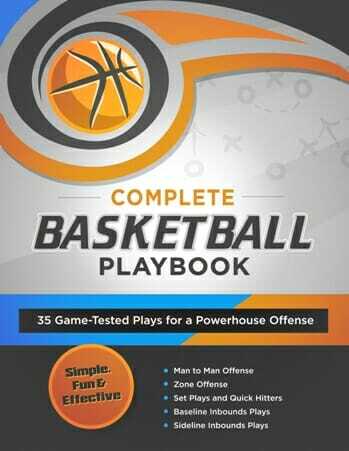 Players love it and I believe it gives them a novel opportunity to practice their dribbling skills, shielding the ball from defenders, and stealing the ball.